Inside Out gives you an inside look into federal, state and local government agencies as well as non-profits to bring the information out to you. On the show Pat Smith, Esq. interviews government officials to present behind the scenes information about what they are working on. 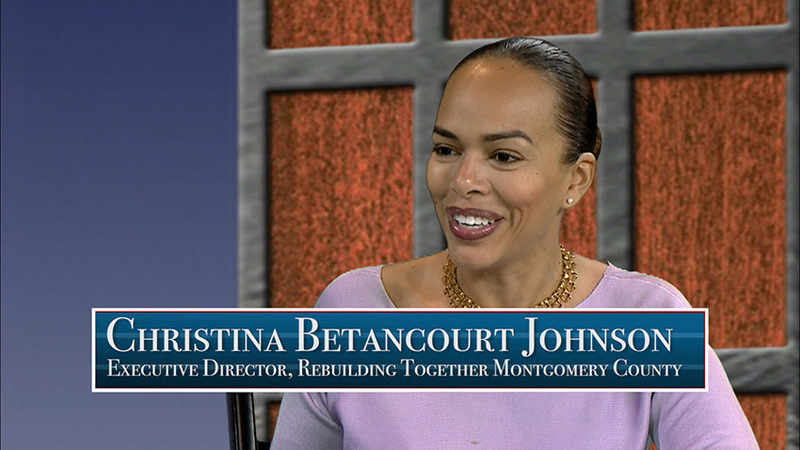 Previous guests on Inside Out have included Judges from both the Circuit and District Courts, the State’s Attorney, the Public Defender office, the Sheriff, the Chief of Police, the County Executive, County Councilmembers, the Director of the Family Justice Center and many more department heads and elected officials. 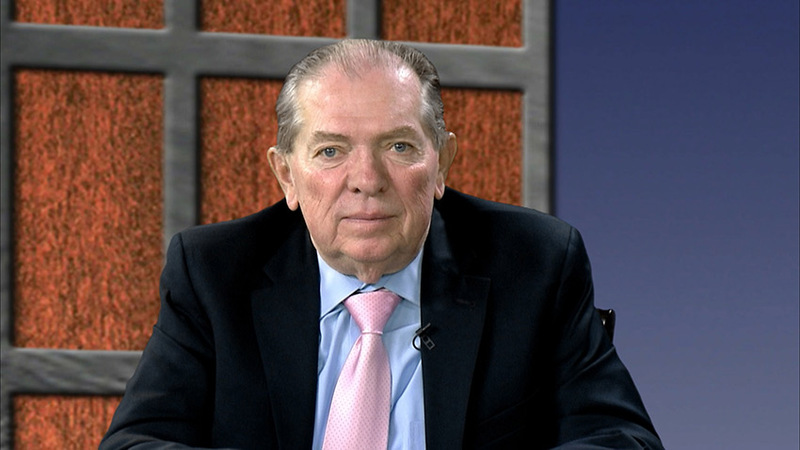 Pat Smith, Esq. has been practicing law in Montgomery County for over 30 years. He specializes in criminal defense law and runs his own firm Patrick J. Smith & Associates in Rockville, MD. He is a member of the Maryland Criminal Defense Attorney’s Association, the Maryland State Bar Association and the Montgomery County Bar Association. 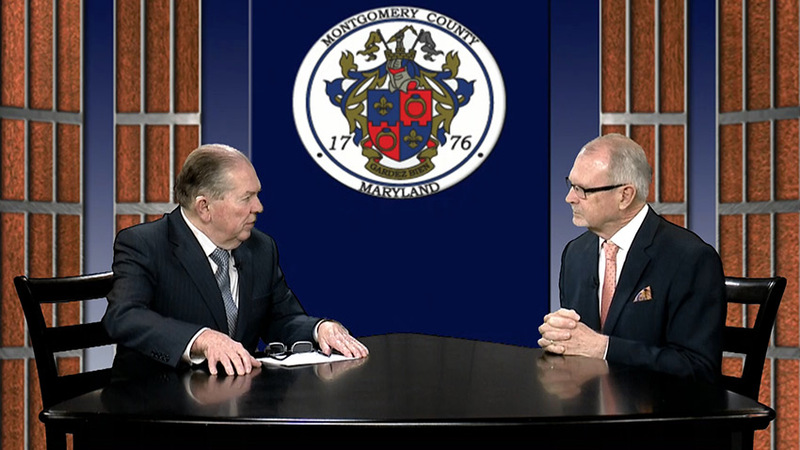 Pat has seen all sides of the law and government and his passion shows on Inside Out as he brings important information to the viewers and residents of Montgomery County.